Heidelberg, Germany – The company’s latest products and advancements will be shown at booth 1029 at the American Academy of Ophthalmology Annual Meeting in New Orleans, LA, November 11-14. At this year’s AAO, Heidelberg Engineering will demonstrate how the various imaging modalities available for the SPECTRALIS® can be combined to suit the needs of an individual practice. The platform offers options including high resolution OCT2, MultiColor, BluePeak autofluorescence, widefield and ultra-widefield imaging, and scanning laser angiography. Among the innovation highlights this year are the latest SPECTRALIS modules, including OCT2, and HEYEX 2, the company’s new platform for ophthalmic image management and device integration. With a modern user interface and state-of-the-art database, HEYEX 2 offers a comprehensive platform for imaging and data management. By networking Heidelberg Engineering devices within a practice and across multiple practice locations, HEYEX 2 enables fast and simultaneous review of examination results for improved clinical workflow. Interfacing with electronic medical record (EMR) systems allows for the secure exchange, storage, and dynamic review of diagnostic images in a single, centralized IT solution. With its scalable architecture, HEYEX 2 furthers Heidelberg Engineering’s mission to offer sustainable platforms that can grow along with a practice. At last year’s AAO, the company launched its Glaucoma Module Premium Edition for the SPECTRALIS in the U.S. This module provides a comprehensive analysis of the optic nerve head, retinal nerve fiber layer, and ganglion cell layer by precisely matching unique scan patterns to the fine anatomic structures relevant in glaucoma diagnostics. At this year’s meeting, the company will share a preview of the in-depth Glaucoma Atlas currently in development with clinicians across the country and around the world. Over 30 clinical cases from six different countries will be included in the final book, which will focus on all aspects of glaucoma diagnosis and management. Complimentary copies of the Glaucoma Atlas preview, which contains three cases from the Atlas, will be available at the booth. Visitors to Heidelberg Engineering’s booth will also have the opportunity to win a free Widefield Imaging Module for the SPECTRALIS. The Widefield Imaging Module provides a 55-degree field of view for all SPECTRALIS fundus imaging modalities including MultiColor, BluePeak, infrared reflectance and angiography. 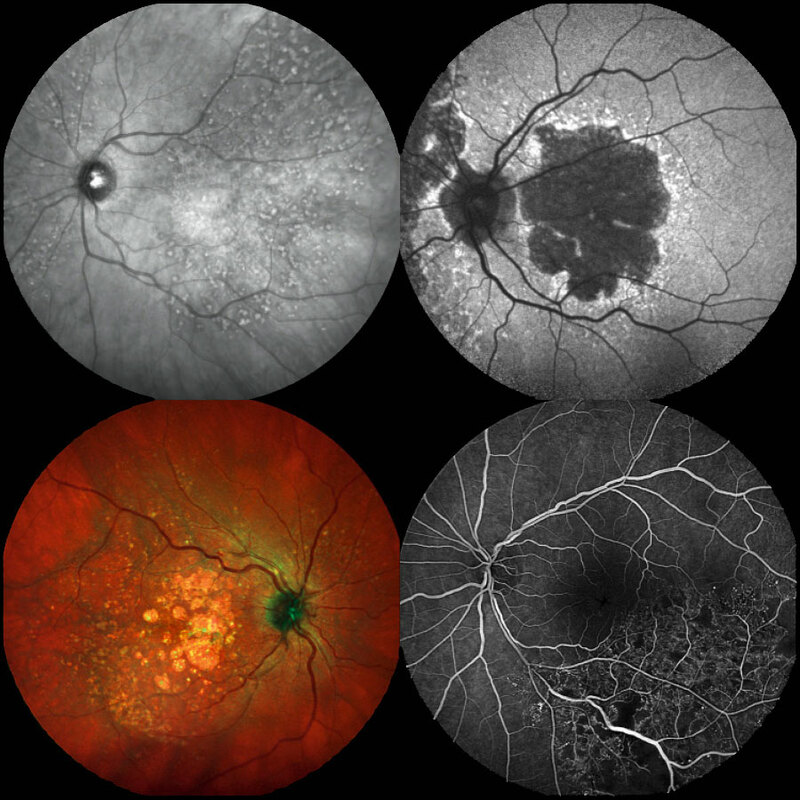 Capturing the macula, the optic nerve head, and areas beyond the vessel arcades in a single image, the Widefield Imaging Module facilitates comprehensive diagnostics. The high-resolution, high-contrast scanning laser images captured with this SPECTRALIS module offer diagnostic capabilities beyond those of conventional fundus photography. The giveaway is open to all AAO attendees. The SPECTRALIS from Heidelberg Engineering offers multiple imaging modalities on a single device.